Dave has managed Virent’s legal affairs since joining the company in early 2007. Dave is a licensed patent attorney with over 13 years of experience in intellectual property management and other legal matters, including patent prosecution, licensing, enforcement, and strategic planning. 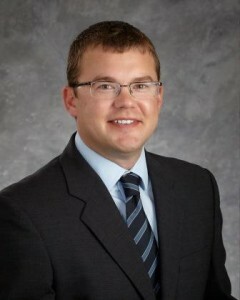 Before joining Virent, Dave served as Chief Legal Counsel for the Wisconsin Alumni Research Foundation (WARF). In this role, he developed and managed WARF’s Contract Management Department and served as in-house patent counsel and lead counsel with respect to contract drafting, negotiation and litigation management. Prior to WARF, Dave also provided similar services to a variety of clients as an attorney in private practice. Dave holds a JD in Law and BS in Genetics and Cell Biology from the University of Minnesota. 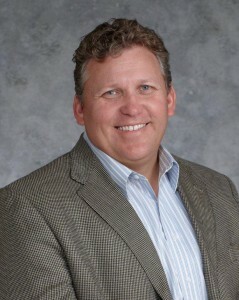 Andrew has ten years of operations and R&D experience at Cargill, an international provider of food, agricultural and risk management products and services, where he played instrumental roles on technical, engineering, and operations management teams scaling production processes for commercialization. His work has included the manufacture of organic acids and edible polyols by fermentation, lactic acid for polymers, and natural polyols for polyurethanes. Andrew specializes in the integration of biological and chemical processes and has worked extensively with natural feedstocks and biocatalytic conversion methods. He earned his BS in Chemical Engineering from the University of Minnesota-Twin Cities and an MS in Chemical Engineering from the University of Wisconsin-Madison. 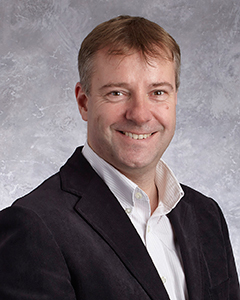 Ralph joined Virent in 2014 as Director of Business Development. He has 30+ years of experience within the biofuels, petrochemicals and energy industries and a demonstrated track record in developing new business ventures and commercial relationships, developing and implementing business strategies, and leading project development teams. Ralph’s international experience includes six years working in China and Asia in business development, joint venture management, and planning and strategy roles in various chemical product lines. Companies Ralph worked for prior to joining Virent include Edeniq, BP plc and Amoco Corporation. Ralph received an MBA in Finance from the University of Chicago, MS in Chemical Engineering from Stanford, and BS in Chemistry from the University of Illinois. 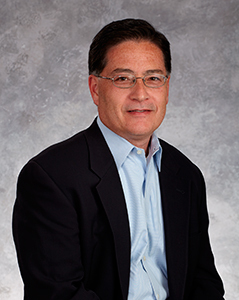 Bob has extensive experience in process technology development, project management and business analysis. Bob joined Virent in 2005 and has maintained various roles from managing Process Engineering activities through leading Business Analysis in areas such as techno-economics, life-cycle assessments, feedstock evaluations and market analysis. 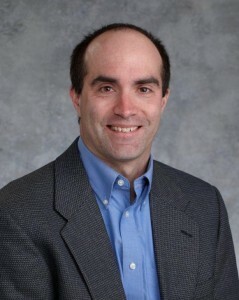 Prior to joining Virent, Bob spent five years at Pacific Northwest National Laboratory (PNNL) where he was a Development Engineer for the Catalysis and Reaction Engineering group. At PNNL, he was involved in a broad range of activities including process and catalyst development, process design and economics and reactor design. Bob holds a BS degree from Iowa State University and a MS degree from Washington State University, both in Chemical Engineering.